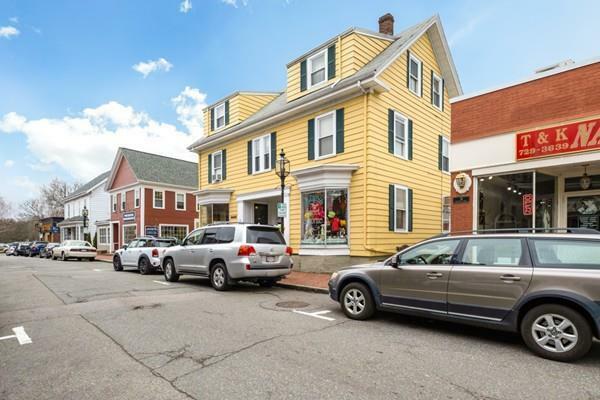 Fantastic opportunity to own one of Winchester's Town favorites! 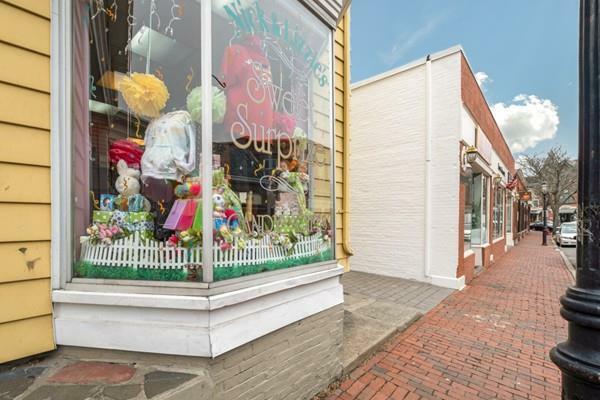 After 17 years of business, current owner is retiring and looking to pass the torch on to the next owner of this very well established and well known shop in downtown Winchester. 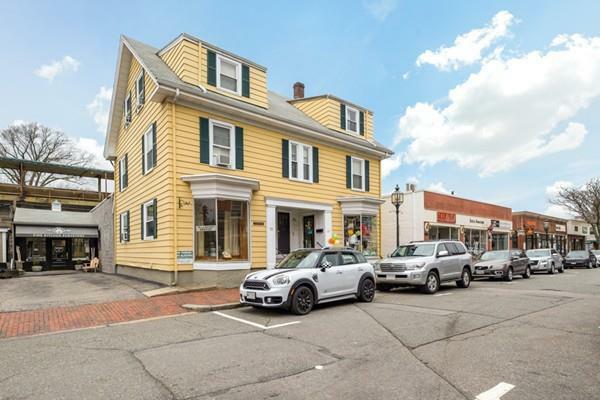 Approx 800 SF of store front space, a private bathroom and office area on the first floor and >1000SF of storage space in basement. Take over the lease today and start making money tomorrow! 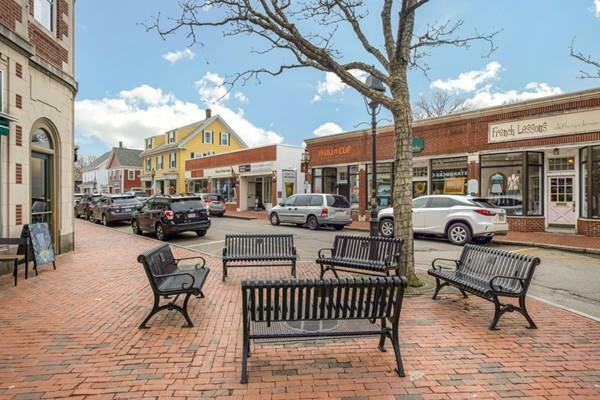 Located in the heart of Winchester's downtown, close to many restaurants, salons and other businesses, as well as the Commuter Rail, access to all major roads and free parking, this type of Business Opportunity is not often available in Winchester. Grab it while you can! Listing courtesy of Ruth Gagne of Leading Edge Real Estate. Disclosures Additional Paperwork Can Be Provided When Requested. Exclusions Sunglasses Rack Excluded From Sale. Listing provided courtesy of Ruth Gagne of Leading Edge Real Estate. The property listing data and information set forth herein were provided to MLS Property Information Network, Inc. from third party sources, including sellers, lessors and public records, and were compiled by MLS Property Information Network, Inc. The property listing data and information are for the personal, non commercial use of consumers having a good faith interest in purchasing or leasing listed properties of the type displayed to them and may not be used for any purpose other than to identify prospective properties which such consumers may have a good faith interest in purchasing or leasing. MLS Property Information Network, Inc. and its subscribers disclaim any and all representations and warranties as to the accuracy of the property listing data and information set forth herein. Data last updated 2019-04-18T06:50:00.24.